Legionella bacteria are natural inhabitants of water and can be detected in rivers, lakes, and streams and have even been found in soil. 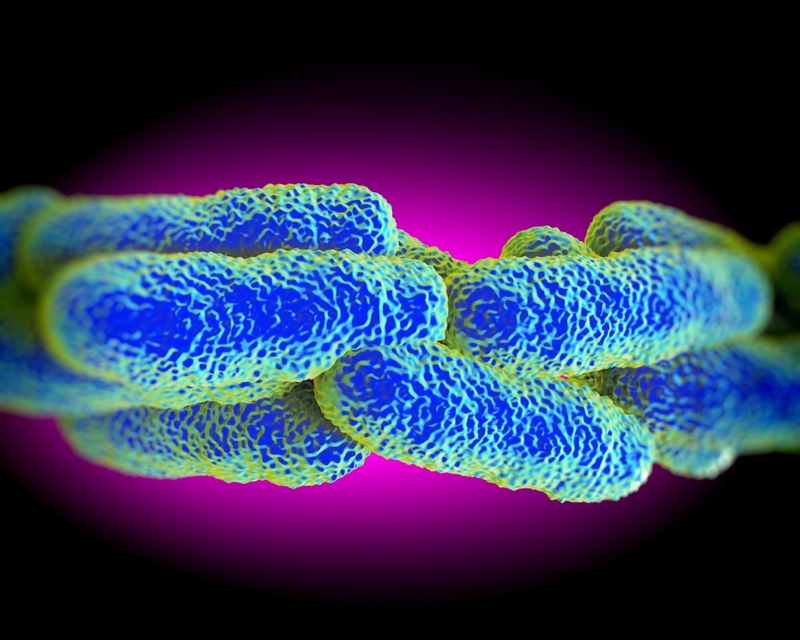 Legionella can be found in both potable and nonpotable water systems. The bacteria is named after a 1976 outbreak, when many people who went to a Philadelphia convention of the American Legion suffered from a disease later found to be caused by this bacteria. Legionellosis is a bacterial infection caused by inhaling aerosoilzed water droplets that contain Legionella bacteria. Two distinct diseases define Legionellosis: a potentially life threatening pneumonia called Legionnaires’ Disease and a non fatal influenza – like condition called Pontiac Fever. The CDC estimates that each year 10,000 to 18,000 people are infected with the Legionella bacteria in the United States. The purpose of this standard is to establish minimum legionellosis risk management requirements for building water systems. This standard is intended for use by owners and managers of human-occupied buildings to implement a risk management plan including both potable and non-potable water systems. A Water Management Program should include hazard analysis, risk mitigation, program verification, and plan validation for building water systems. Validation may include testing the water systems for Legionella. The standard may be purchased at the ASHRAE bookstore.